It's been a while since I've updated, and it's because I've had a lot going on: I've started a new job at a physical school again, and it has been going well overall (thanks HUGELY to an amazing, supportive faculty and staff), but it has also been exhausting and a lot of work. I am on my feet so much more than I have been in a loooong time, and I'm always attending meetings. I don't even have a whole lot of time to breathe during my prep periods. So, for the first couple of weeks, I was trying to adjust physically to my new daily routine of waking up at 6am, being on my feet most of the day until 3:30pm, not getting home until closer to 5, then making dinner, and then barely keeping my eyes open long enough to spend time with my family until crashing into bed. As you can probably imagine, this didn't leave me with much energy for going to the gym. I wanted to, but I was tired to the bone, and my executive functioning was pretty much shot. I looked like a zombie walking around the grocery store. First up is Deadlifts for Doernbecher in December (my birthday weekend!). 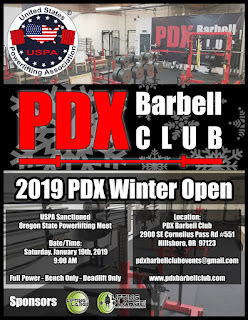 I've done this every year I've been here so far, it's hosted by Savage Barbell (my gym! ), and it's my favorite lift, so there's no way I was going to miss it if I am physically able to lift. 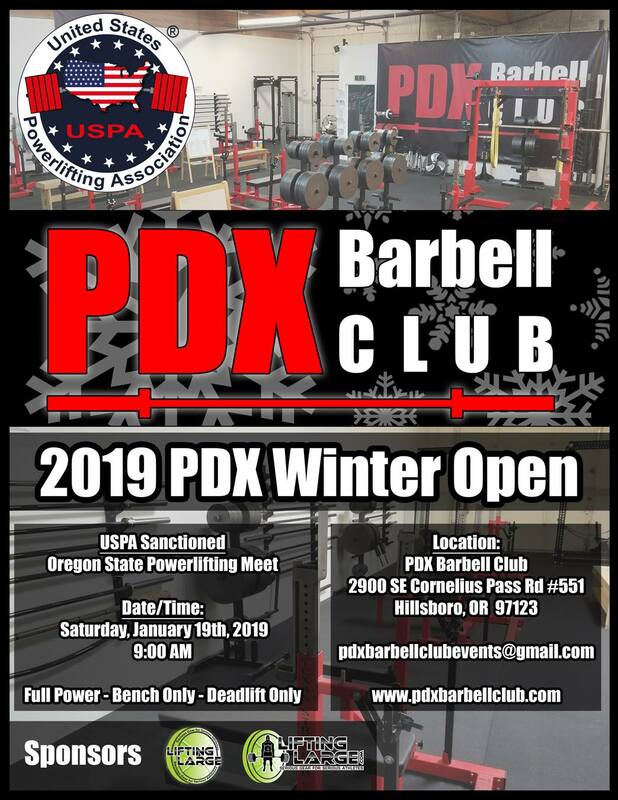 Secondly, my OTHER gym is hosting its first ever USPA-sanctioned meet and I will be there! And just like before, the first step is showing up. I trust my body to do what it does best, and I trust my coach to do what HE does best... I just need my brain to make sure I'm there, three days a week, and taking care of myself otherwise. The rest will sort itself out on its own. But I'm not gonna lie... 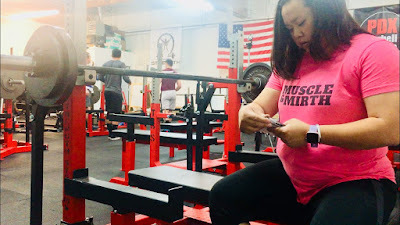 I DO believe in the whole "Don't stress, try your best, forget the rest" mantra, but also, I've got my eye on a 1200 total sometime in the next 12 months, as long as I'm able to train.